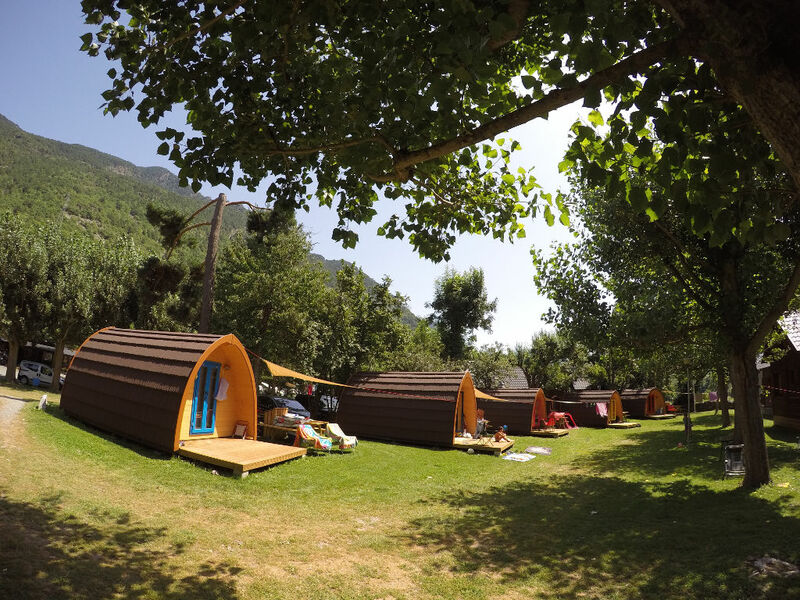 In the Camping del Cardós , you will be able to enjoy the Glamping experience, a different kind of camping accommodation, closer to nature without giving up any comfort. 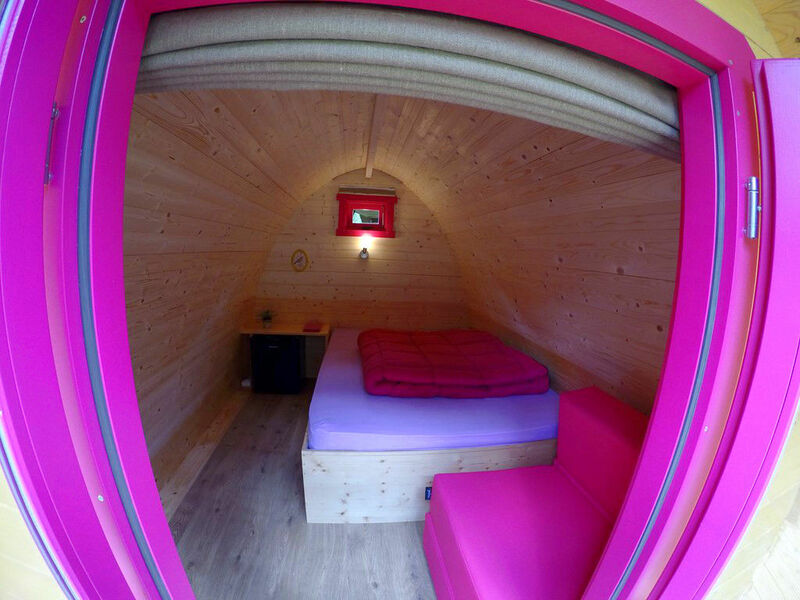 Something between the tree hut of our childhood and the one in our dreams, the Pod puts together these two emotions. 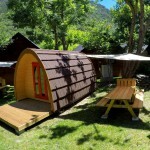 A wooden structure with rounded corners on the inside; like a tent, but with none of its inconveniences or discomforts. 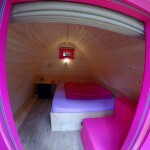 Equiped with fridge, HDTV, and outdoor kitchen with two burners. 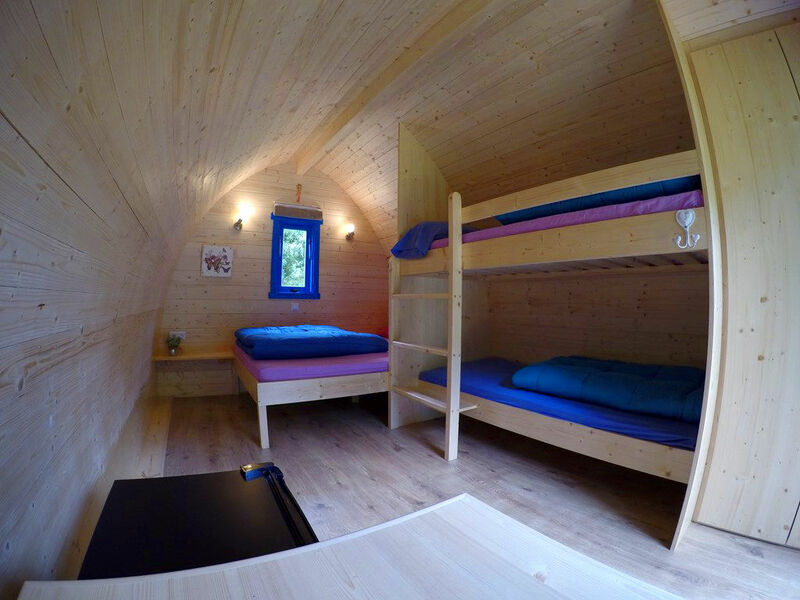 Introduce your children to a new camping adventure, going back to nature and the essential. 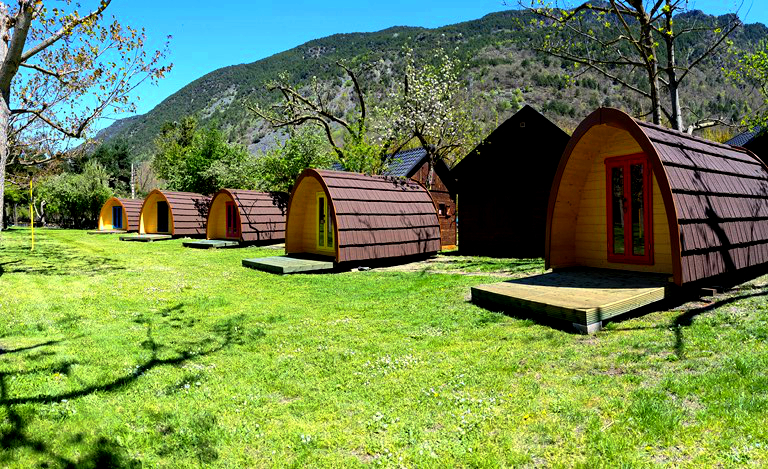 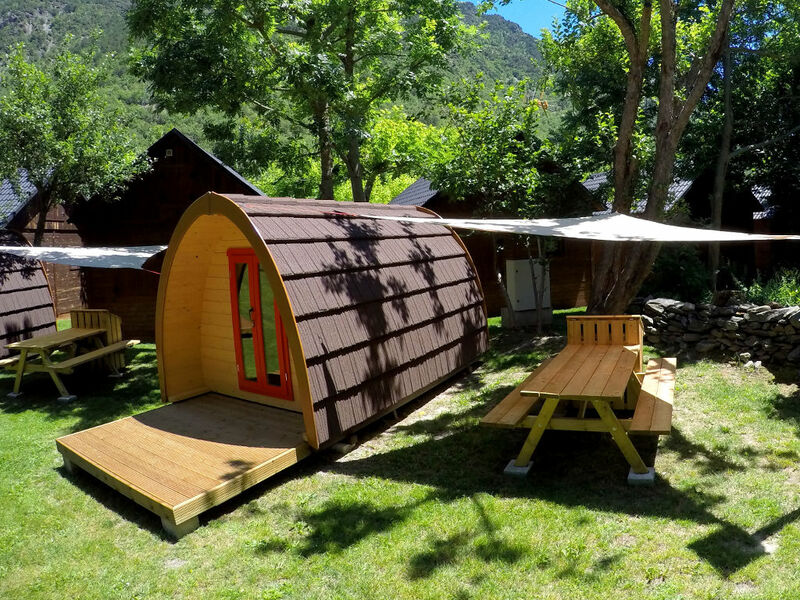 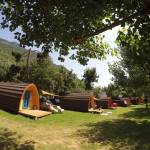 Discover with your partner the new Glamping trend in the Pods of Camping del Cardós.